The cost of taking out a buy-to-let mortgage remains at an historic low, according to the latest analysis from Mortgage Brain. Despite entering another period of change and uncertainty, with new regulations on fees and licensing on the horizon, mortgage costs remain stable with little movement recorded over the past three months. 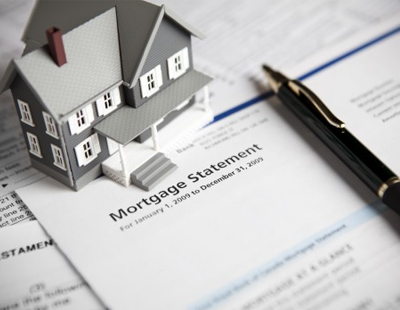 According to Mortgage Brain’s latest BTL product data analysis, the cost of a number of two-and five-year fixed rate BTL mortgages, for example, have remained static when compared to the costs at the start of December 2018. The cost of a 70% LTV two-year tracker and a 70% LTV five-year fixed dropped by 2% and 1% over the corresponding period. 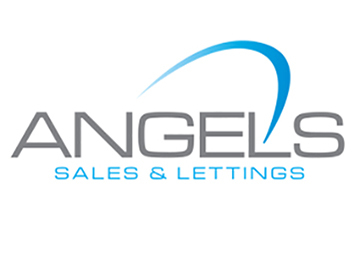 Mortgage Brain calculate that the reductions in cost offers BTL landlords a potential annualised saving of £126 and £72 respectively on a £150,000 mortgage. But by contrast, the cost of a three-year fixed BTL at 70% LTV is now 2% higher than it was in December and equates to an annualised cost increase of £125. Mortgage Brain’s longer-term analysis, however, does show that the BTL market is still in a healthy position compared to this time three years ago. The cost of a 60% LTV five year Fixed BTL mortgage, for example, is now 11% lower than it was in March 2016, while a 60% LTV two- and three-year Fixed are 7% and 10% cheaper. 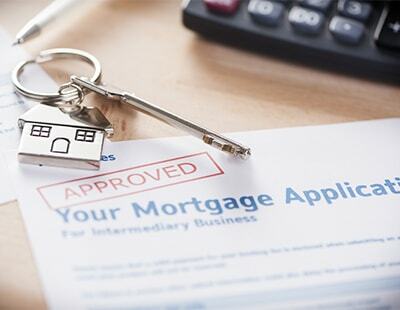 Mark Lofthouse, CEO of Mortgage Brain, said: “Although our latest BTL product analysis shows little movement over the past three months, potential landlords and BTL investors can continue to make the most of the record lows in terms of rates and costs in the BTL market. Poll: Do you agree that with a host of new regulations and tax changes coming into play over the coming months, including the ongoing uncertainty surrounding Brexit and the potential for further base rate rises, the BTL landscape in 2019 looks incredibly complex?